Weekly Level 3 Classes - Swing It! 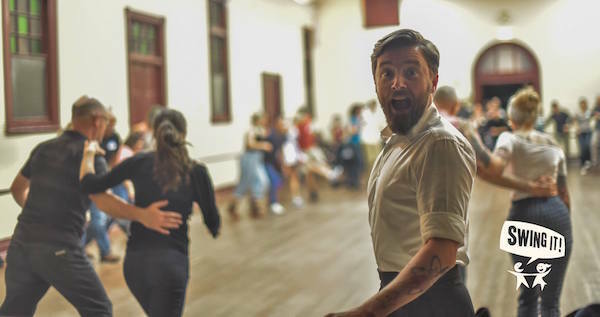 Here we explore the moves and rhythms of the Lindy Hop further with a greater emphasis on lead and follow techniques, musical appreciation and of course FUN! The moves will become a little trickier and the speeds will be faster. Level 3 classes run one night a week at our North Perth Venue. Star Cards can be purchased at any of our venues. Not at all, you can simply turn up to your first class. No, we rotate partners in the class so you don’t need to bring a partner but we know it won’t take long before you’re bringing your friends! Drink bottle, casual clothes, flat soled shoes…smile. We accept cash at the door. If you go to Subiaco, North Perth or Vic Park we also accept card or smart phone payments. 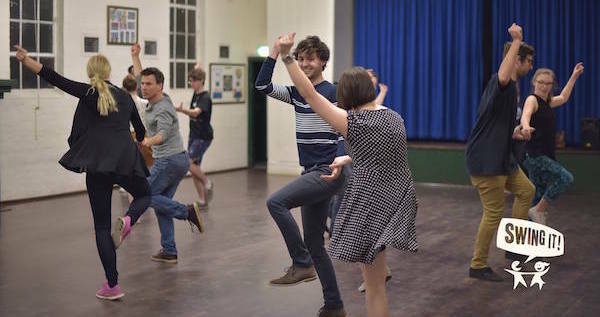 I′ve done Swing dancing before, can I come to this level? Level 3 is our advanced level, this means you’ll need some good experience under your belt before trying it out. Everyone is welcome to give it a shot!